Suppose you have started a new WordPress blog. At the first time as your blog is new, so you will not get enough traffic on your WordPress site. The amount of traffic you will receive on a new blog will be very low and it can be called small traffic. After a few month, you are getting traffic that is much higher than the traffic you were receiving when it was new. But it is not so high amount of traffic. Now you are getting the medium amount of traffic. You are still writing and publishing post regularly and once you are getting really a high amount of traffic. Obviously, a hosting plan or server is not enough to run your WordPress blog with a high amount of traffic which you can use for small traffic. To handle a WordPress site with high traffic, you must need a higher plan or reliable server or managed WordPress hosting. 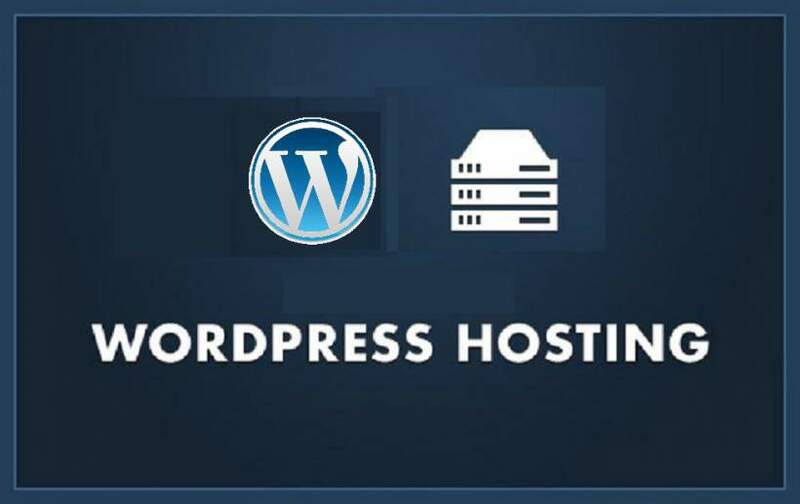 In this post, I am going to tell you which hosting will be perfect for your WordPress site or WordPress blog for small traffic, medium traffic and a large amount of traffic. For small traffic WordPress site shared hosting will be perfect for you. 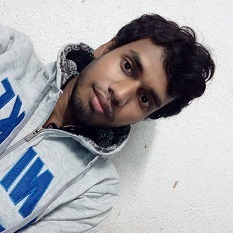 And I will recommend you to start with the starter plan or smallest plan of Siteground or Dreamhost. Siteground and Dreamhost are the best shared hosting provider for WordPress according to me. Also Inmotion, Bluehost, Hostgator are good for shared WordPress hosting. For the medium quality of traffic, you can also use the higher plan of Siteground and Dreamhost. But it is better to migrate your site to managed WordPress hosting provider like Flywheel where EyeSwift is hosting at the time of writing this post. Cloudways is also one of the great cloud hosting providers which can run your WordPress site for medium quality of traffic with affordable price. Well, Flywheel, Cloudways obviously can run your WordPress site for the high amount of traffic. You can upgrade your plan anytime when you see that you are getting more traffic. Kinsta, Pagely are truly perfect for running a WordPress site with millions of traffic per month. At the end, I want to say that there may be more hosting providers available for your requirement. But these are already tested by me and I have shared it on this post. 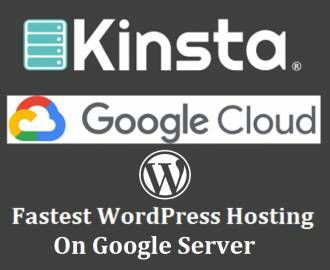 I had tested lots of more managed, shared and cloud WordPress hosting. but I have included only those which I think really good.